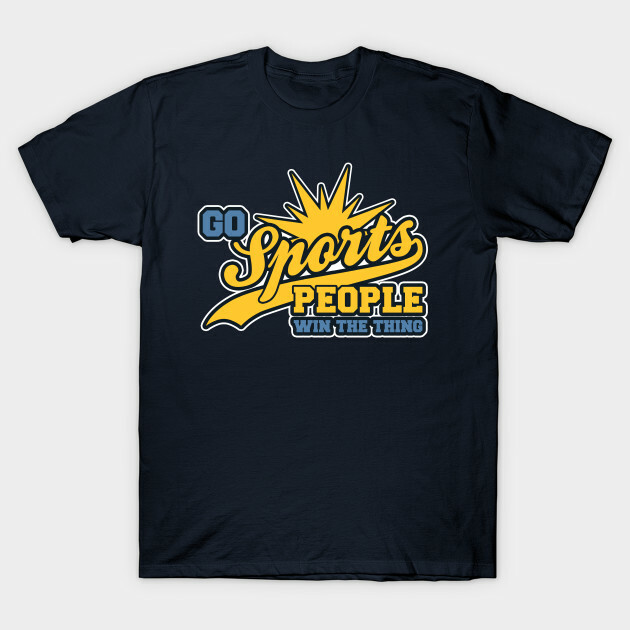 Sports something! 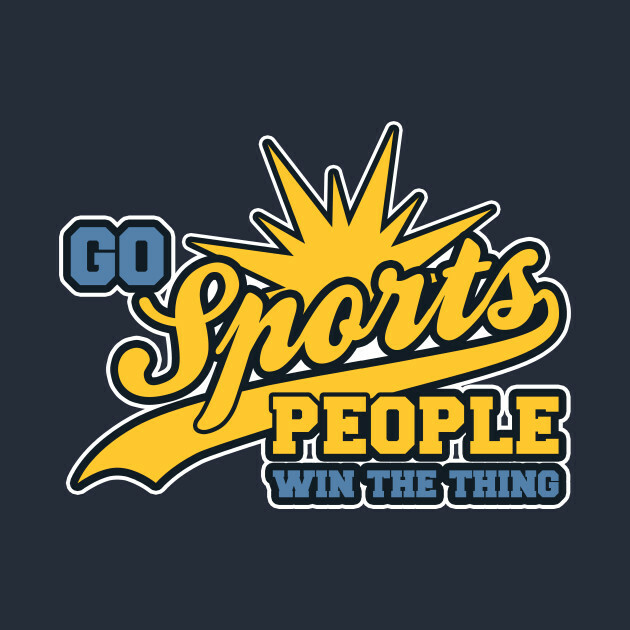 Win things! Do the thing!